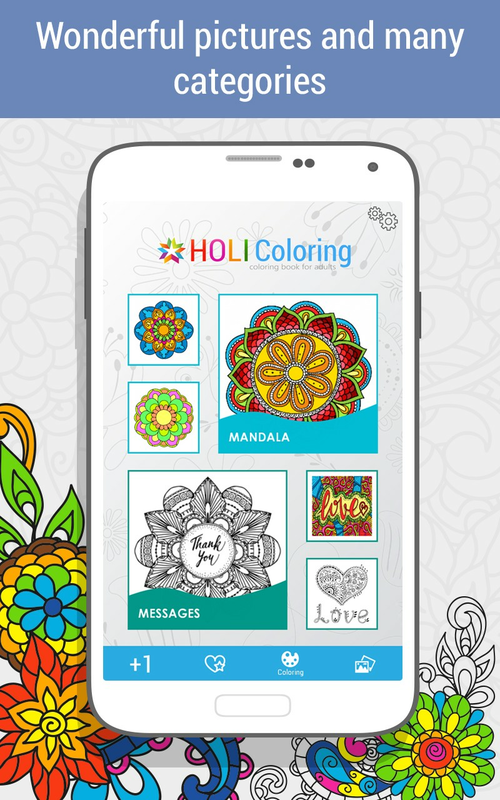 Coloring books for adults HOLI is a journey into the world of peace and relaxation, a moment for yourself, escape from the everyday hustle and bustle. 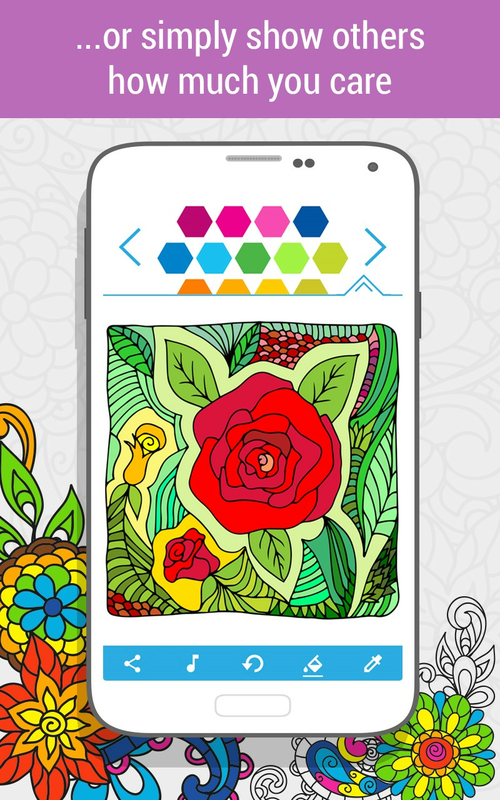 Treat yourself to a bit of free time in the beautiful world of colors, images and shapes. ✩ Color Therapy. Create your own color palette. 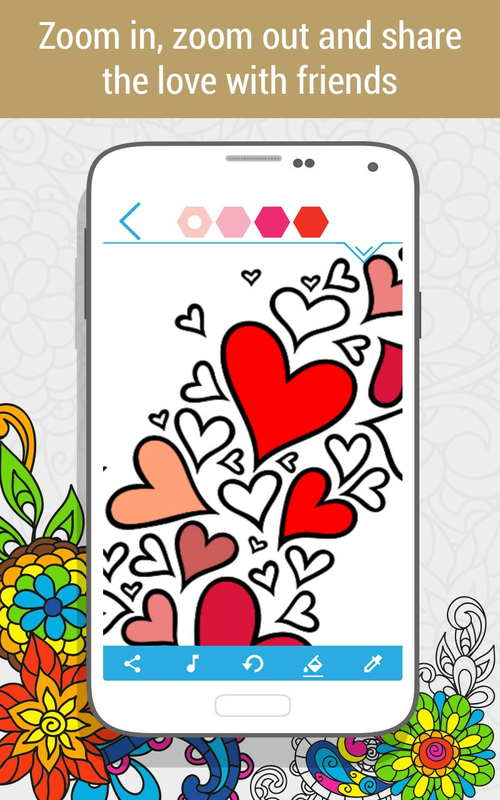 of nature, select the image and give it its color. See how your mood changes after our color therapy. 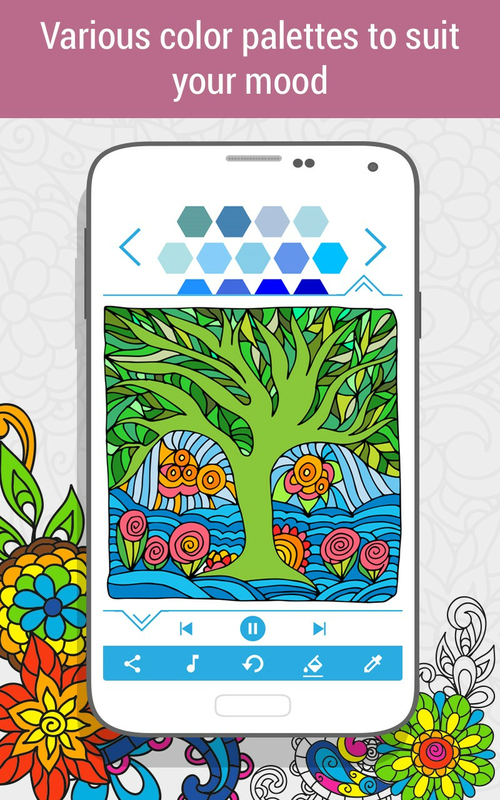 Art therapy - while coloring our mind rests, coloring is like meditation, lets you forget about everyday worries. 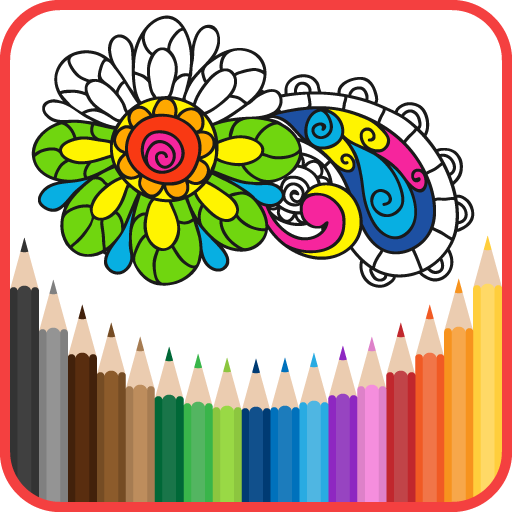 It's not just that the coloring is trendy, psychologists emphasize that the coloring books for adults have a very good effect on our psyche and mood. 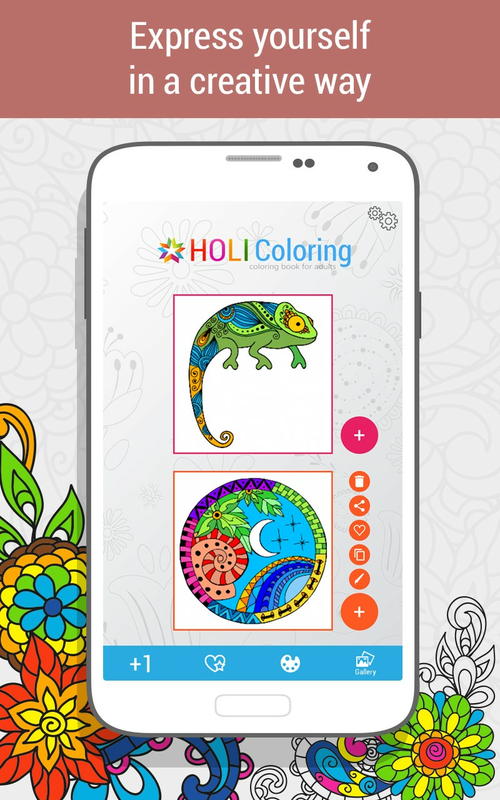 They help relieve stress and anxiety, calm down, help in concentration, develop creativity and self-confidence, in a word coloring book allow you to achieve a state of Zen. 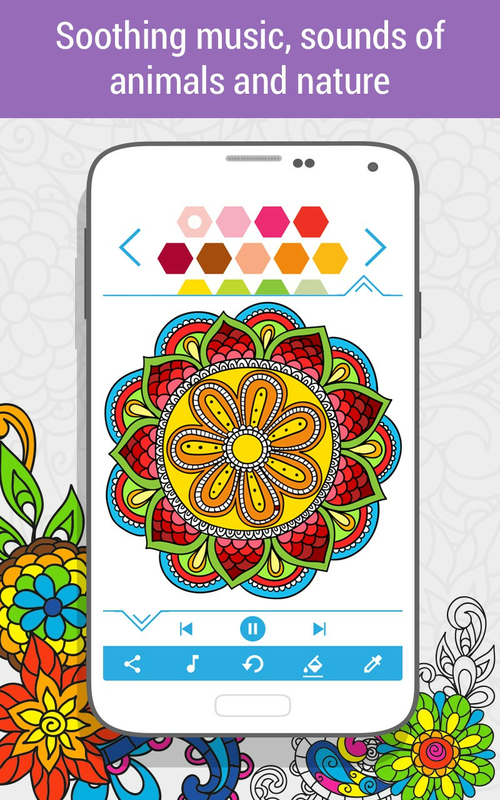 Coloring book for adults is the best calming game, helps to get rid of anxiety, coloring stimulates alpha brain waves, so that we are in a mild state of relaxation, it is also the moment when you activate the frontal lobe of the brain, which is responsible for planning and problem solving. 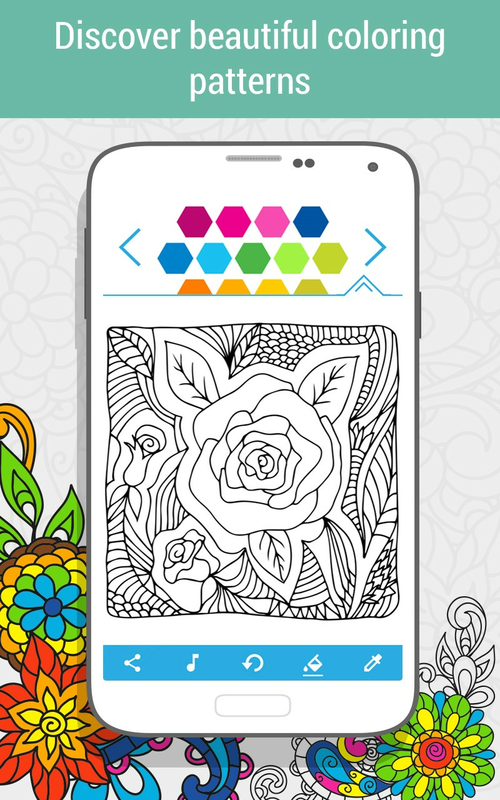 If you suffer from insomnia and are looking for new ways to wind down, try coloring. Coloring books for adults can be an evening ritual that allows you to relax and relieve stress and anxiety, and this has a positive impact on the rest of the night. 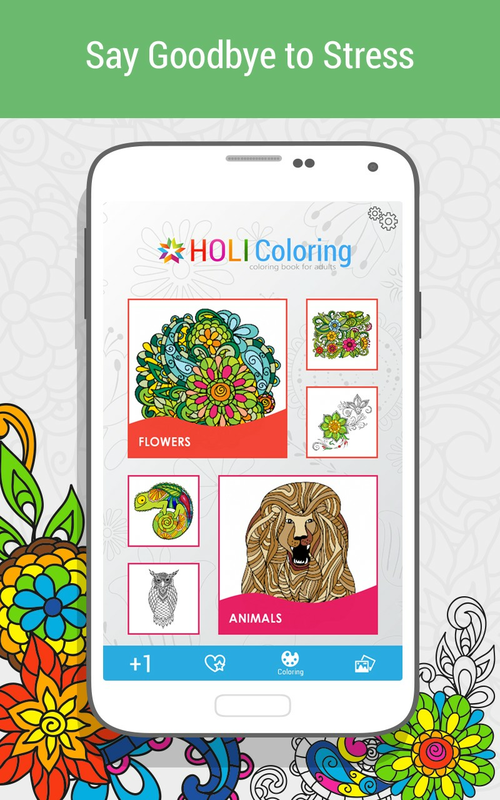 Why HOLI Coloring book for adults? Holi is a festival of joy and spring, known as the Festival of Colors, associated with colored paints sprayed on friends. In Europe, the Festival of Colors is a spring celebration of love, frolic, and colors. Coloring books for adults are mainly associated with the mandala, symmetrical shapes of vectors inscribed into a circle. Mandalas are present in most cultures of the world. Executed eagerly by Buddhist monks, for whom creating and watching the mandala is a form of meditation. Zentagle is also a type of coloring book for adults and kids, related to known objects filled with geometric patterns, Zendala is a round mandala (although not necessarily symmetrical), which is also filled with geometric patterns.